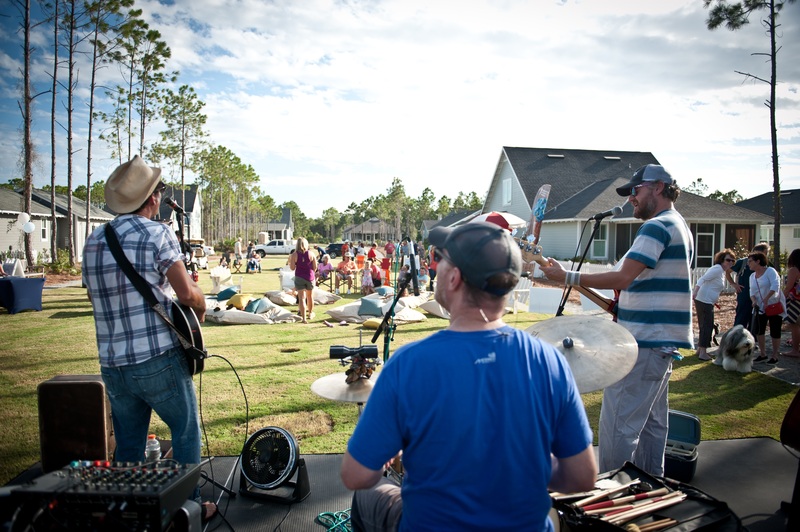 One of our favorite fall events returns to the Watersound Origins community! 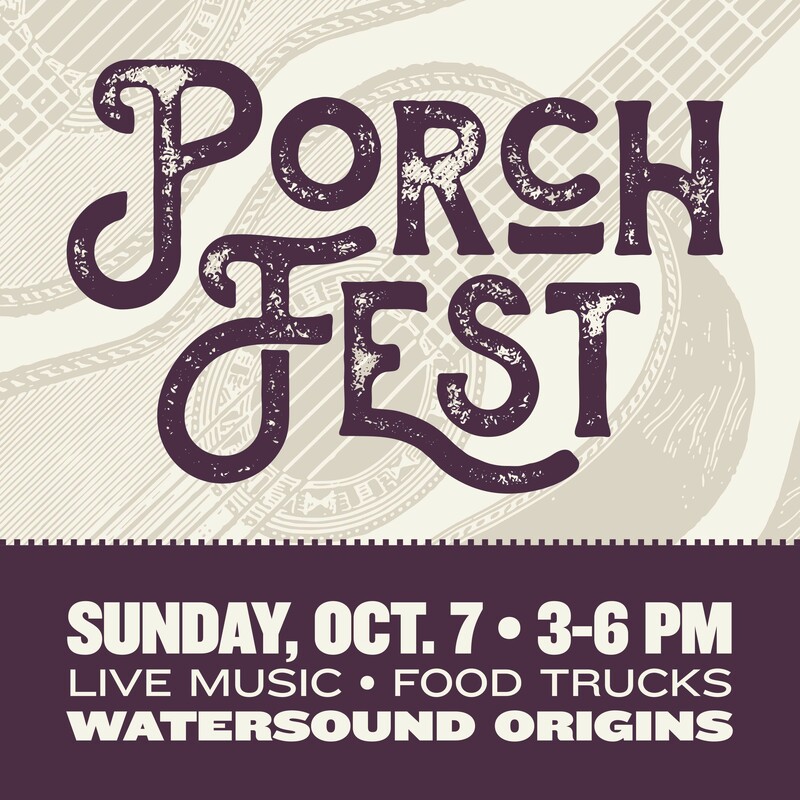 The 2nd Annual Porchfest is set for Sunday, October 7th from 3PM to 6PM. Open to the public, this unique event transforms the front porches and lawns of the community into stages. Attendees will be able to stroll the community while listening to live music from Huck and Lilly, the Scott Rockwood Trio and Kyle Lamonica…with more to be announced! New this year, The Nashville Songwriter’s Stage – a writers-in-the-round event with artists performing their well-known hits. Follow the Facebook Event HERE for events and announcements! Sunday, October 7, 2018, 3:00 – 6:00 p.m.